In space, no-one can hear you scream…when you step on a piece of Lego. Here is the iconic power loader from the 1986 film, Aliens. 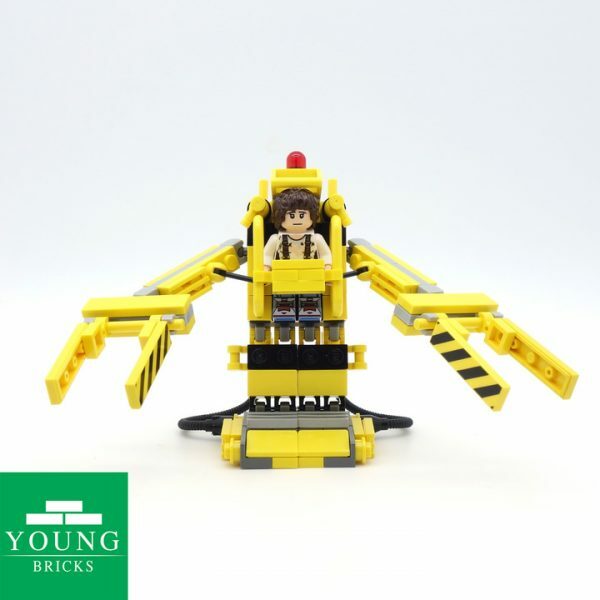 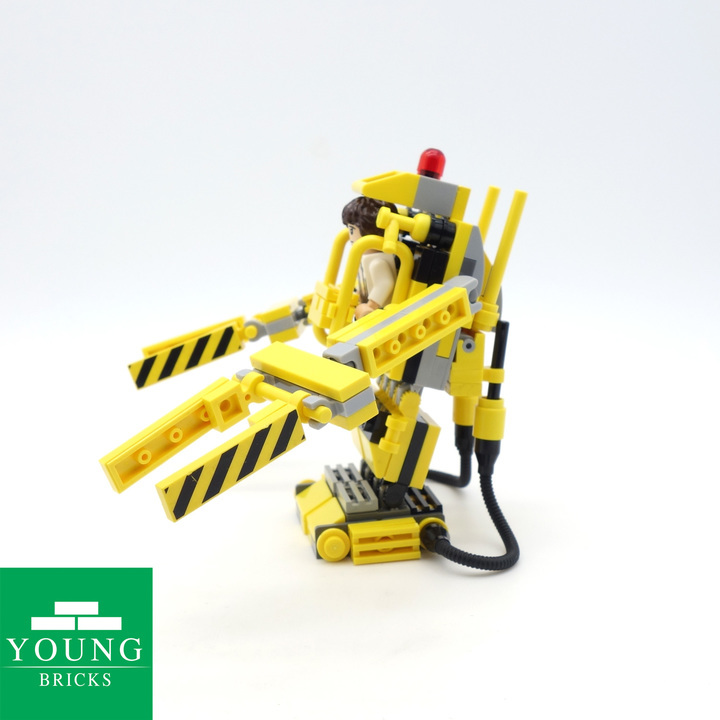 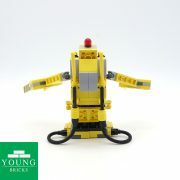 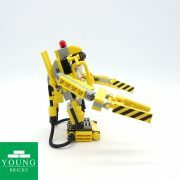 All pieces used are 100% genuine Lego, including working limbs to enable movement. 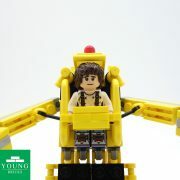 Features a new special edition custom printed Ellen Ripley minifigure made by the experts over at Minifigs.me. 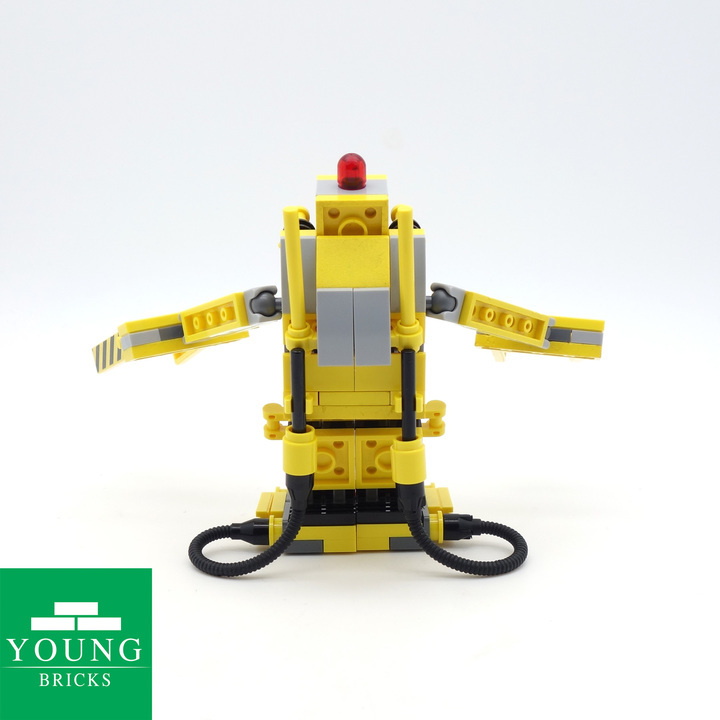 “I can drive that loader, I have a class 2 rating”.